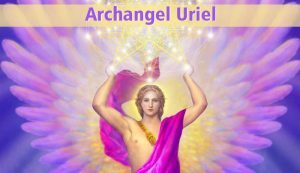 Archangel Uriel is one of the seven archangels. His name means “God Is My Light” or “The Fire of God”. As his name’s meaning reveals, Uriel is the archangel who shines the light of God’s truth in places of darkness. Archangel Uriel is the angel of wisdom. On paintings, he usually holds a book or a scroll in his hand. 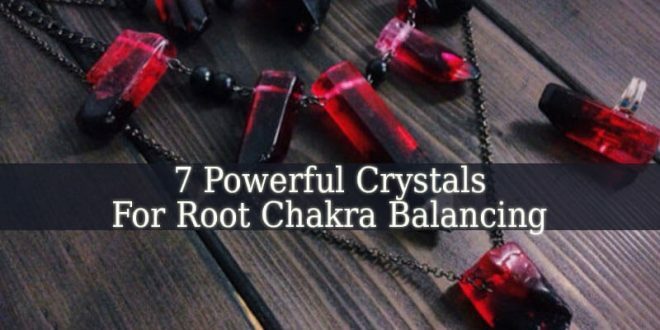 These objects symbolize wisdom. Or holding flame with his bare hands. The flame represents the light of God’s truth. 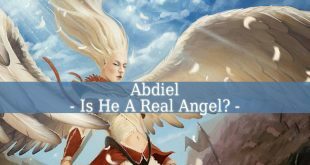 In non-canonical lore, Archangel Uriel is one of the leading angels. Uriel appears in some texts as a Seraph, in others as a Cherub. He is the patron of the sun, the Flame of God Himself. 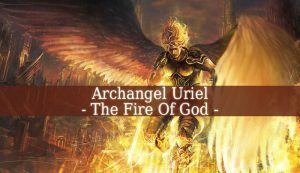 Uriel is one of the 4 Angels of The Presence. Although, in later Jewish texts, Uriel is replaced with Phanuel, as one of the 4. But he is mostly known as The Angel of Salvation (as described in Esdras II). Uriel is also the prince of Tartarus, being often associated with Hades. Uriel interprets Ezra’s visions. Hence, disclosed to Ezra the mystery of the holy arcana of Heaven. But he also interpreted the prophesies to Abraham. And led him out of Ur. Uriel is the angel of September. And he is easily invoked by those who were born in September. At least, according to Jewish Mysticism. 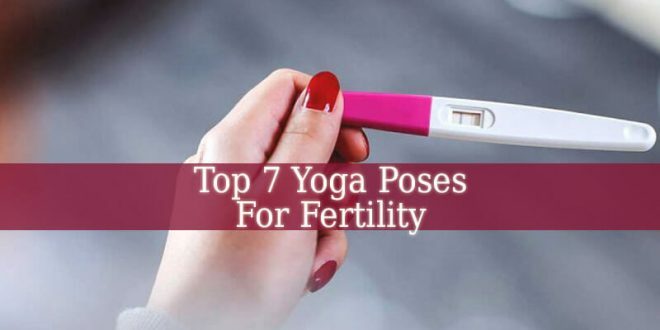 But he is often associated with 7 Signs Of The Apocalypse. 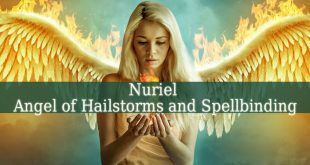 Uriel is also one of the rulers of Saturday, alongside Cassiel and Machatan. In The Book of Enoch, more exactly, in Enoch I, Uriel watches over “the thunder and terror”. A duty also given to Ramiel. Enoch also describes Uriel as the angel sent by God to Noah. Therefore, Uriel warns Noah of the impending deluge. According to Enoch I 10:1-3. Although, other angels have been identified as the messenger of Noah in other texts. Archangel Uriel also appears in The Book of Adam and Eve. Here, he is the Patron of Repentance. Being the angel that stood at the Gate of Eden. Guarding it with his “fiery sword”. The same book also depicts him as a Cherubim. 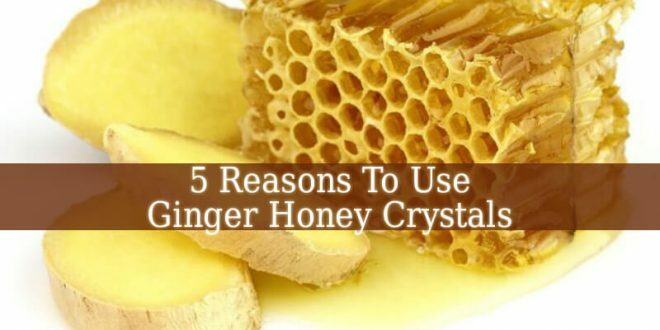 As described also in Genesis 3, in The Bible. 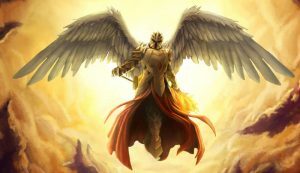 Archangel Uriel has been identified in many passages from The Bible and other sacred texts. Many people associate him with one of the archangels present at the funeral of Adam and Abel. Therefore, he buries Adam and Abel, with other angels, in Paradise. As it is described in The Dictionary of The Bible. But Uriel is often identified with the angel that wrestled Jacob at Peniel. Uriel also appears in II Kings 19:35. As the angel that destroys the hosts of Sennacherib. The Magus describes Uriel as the angel the brought alchemy to earth. Hence, alchemy having divine origins. The archangel also gave the knowledge of Kabbalah to men. Kabbalah being the key to understanding and interpreting the holy scriptures. Although this mission has been associated with Archangel Metatron too. But Archangel Uriel appears in many other occult works and apocryphal texts. 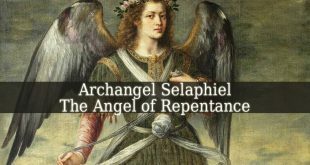 Which often associate him with other angels such as: Nureil, Uryam, Jeremiel, Vretil, Puruel, Phanuel, Suriel, Jehoel and even with Israfel or Jacob-Israel. Archangel Uriel is The Angelic Regent of The Sun. As found in Paradise Lost III. Which also described the archangel as the “sharpest sighted angel in Heaven”. The sharp sight being his some kind of super power. In The State of Innocence, Uriel has a special appearance. The archangel descends from Heaven to Earth with a chariot drawn by beautiful white horses. Although he is one of the archangels, in 745 C.E. Uriel has been reprobated at the Church Council in Rome. But later he became Saint Uriel. Appearing in numerous art pieces, holding a flame in his open hands. 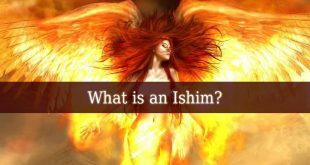 Many believe that the name Uriel comes from the name of Prophet Uriah. Although, there is no other associations between the two biblical figures. In The Legends of The Jews V, 310, Jacob describes his meeting with Archangel Uriel. Jacob came from Mesopotamia, when “Uriel, the angel of God” came forth to him. And started to speak to Jacob. Uriel said: “I have come down to the earth to make my dwelling among men, and I am called Jacob by name”. 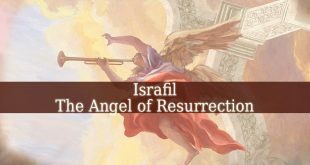 As a result, Angel Uriel is often associated with Jacob-Israel. Numerous people believing that the two figures became one after their wrestling at Peniel. But in Exodus 4:25 Uriel wrestles again with another prophet. With Moses this time. Although, Uriel is not mentioned by name. 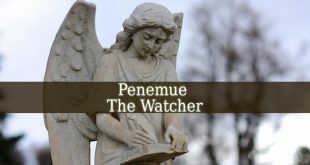 The character being called the “benign angel”. Therefore, Uriel wrestles Moses or attacks him. And his reason for the attack is simple. Moses forgot to observe the rite of circumcision regarding his son, Gershom. But only The Midrash Aggada Exodus identifies Uriel as the benign angel. Because The Zohar I 93b associates the benign angel with Archangel Gabriel. Describing Gabriel as a “burning serpent” who “came down from Heaven in flames”. And his purpose was to destroy Moses for “his sin”. But this event is also described in The Legends of The Jews II, 328. But in this version there are two angels who try to destroy Moses. And they are neither Uriel or Gabriel. They are the fallen angels Hemah and Af. Uriel is associated with Prud’hon’s “Divine Vengeance and Justice“. Being the Angel of Vengeance. The canvas can be found in The Museum of Louvre. The archangel also appears in numerous poems and modern literature. Paradise Lost IV 555 describes the archangel “gliding through the Ev’n on a Sun beam”. Angel Uriel even appears in a scientific book. More specifically, in Walter Clyde Curry’s “Milton’s Ontology Cosmology and Physics”. 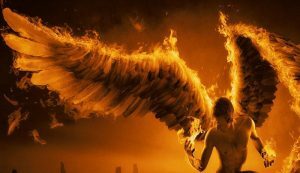 The author says that Uriel “seems to be a pious but not too perceptive physicist”. Who also “has inclinations towards atomistic philosophy”. Archangel Uriel also appears in the Sibylline Oracles. Being described as one of the “immortal angels of the undying God”. And he has an important mission on the Judgment Day. Uriel will “break the monstrous bars framed of unbroken adamant of the brazen gates of Hades. And then he will “cast them down straightway”, bringing “forth to judgment all the sorrowful ghosts of ancient Titans and giants and all whom the flood overtook”. Then he will bring all those ghosts and spirits to the judgment seat, before God’s throne. In other words, Uriel will bring the souls from hell before God’s throne, for the final judgment. Being often associated with The Angels of The Apocalypse. Hence, one the last Signs of The Apocalypse.